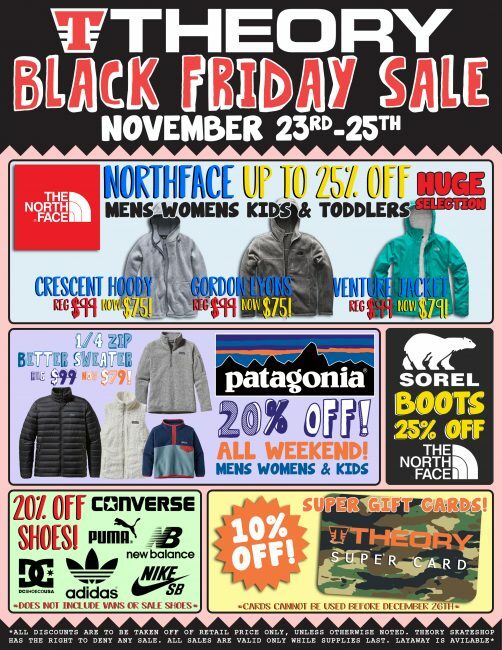 Check out what deals are waiting for you in-store on Black Friday! See individual store sales here. Store sales are announced as they are received. Check back for updates! Get to Billy Beez early on Black Friday! Receive 50% off admission from 11/23 10am-12pm ONLY! Buy one get one 40% off, some exclusions may apply. *Regular price items only. Receive 30% off your regular priced item purchase on November 23, 2018. Excludes doorbuster deals. Not valid on the purchase of gift cards, taxes, non-forever 21 branded items, core basics, red deals, discounted , promotional or sale items. No adjustments on previous purchases. Not redeemable for cash or cash equivalent. Nothing stated herein will affect customer’s legal rights. Forever 21 reserves the right to modify or cancel this promotion at any time without notice. See associate for details. 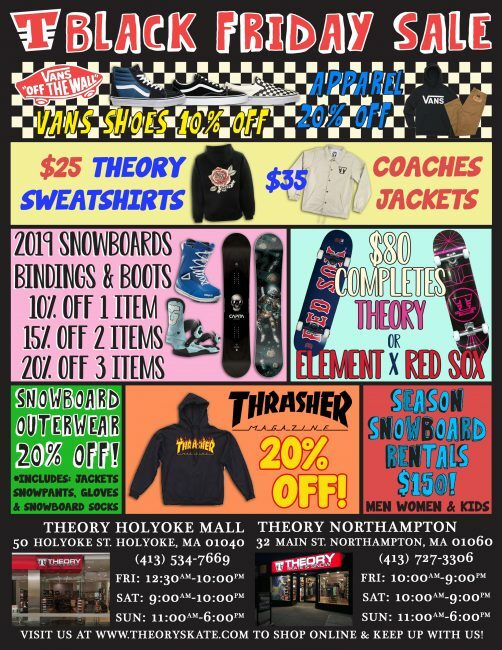 Black Friday Sales at Holyoke Mall!